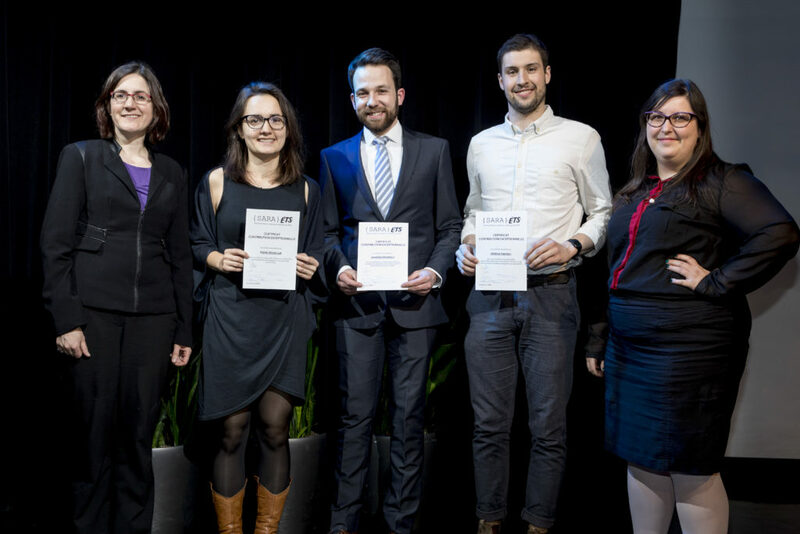 Marta Strzelczak, PhD student in biomechanical engineering, for her role as a mentor in several activities and her participation in the development of a Journal Club activity. Are you interested in reviewing scientific articles, helping other students communicate their research better, or simply getting involved in a community of researchers and students? Visit the Join the SARA team page on our site to discover all the benefits of getting involved in SARA, and to apply to become a member.